Financial security, quickly and with ease. Bajaj Finserv’s Protection Plan offerings are a simple way to financially secure the future of your loved ones, in case of any uncertainty. Get the power to support your family in case of your death, disability, or a terminal illness. With Bajaj Finserv’s Protection Plan offerings, you need never worry about the future. Most comprehensive insurance plan in the market, with minimum costs involved. Financial protection for your loved ones in case of your death, death due to accident, accidental permanent disability, or critical illness. Variety of customisation options available, like lump sum payment on death or a monthly income to the family for up to certain years. Get all your future premiums waived off in case of a permanent disability due to an accident or on the diagnosis of a critical illness. The policy still continues with same benefits. Entry age ranging from 18 to 65 years, for maximum coverage. Flexibility to choose your policy and premium payment terms, with plans going up to 40 years. Option to pay the premium amount monthly, quarterly, half-yearly or annually, for your financial convenience. 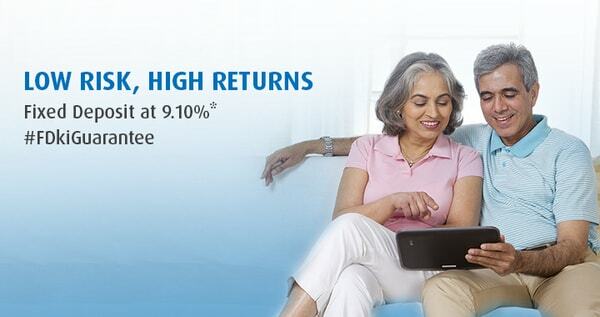 Get tax benefits on the premium paid and the policy returns. Lower premium amounts, only for non-smokers. Bajaj Finance Limited (‘BFL’) is a registered corporate agent of third party insurance products of Bajaj Allianz Life Insurance Company Limited, HDFC Life Insurance Company Limited, Future Generali Life Insurance Company Limited, Bajaj Allianz General Insurance Company Limited, Tata AIA General Insurance Company Limited and Max Bupa Health Insurance Company Limited under the IRDAI composite registration number CA0101. Please note that, BFL does not underwrite the risk or act as an insurer. 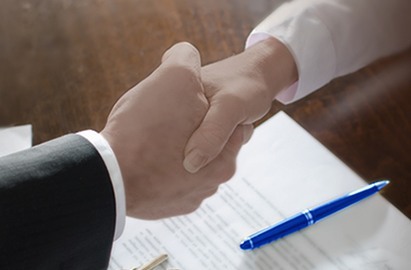 Your purchase of an insurance product is purely on a voluntary basis after your exercise of an independent due diligence on the suitability, viability of any insurance product. Any decision to purchase insurance product is solely at your own risk and responsibility and BFL shall not be liable for any loss or damage that any person may suffer, whether directly or indirectly. For more details on risk factors, terms and conditions please carefully read the sales brochure of the Insurance Company before concluding a sale. Tax benefits applicable if any, will be as per the prevailing tax laws. BFL does NOT provide Tax/Investment advisory services. Please consult your advisors before proceeding to purchase an insurance product.